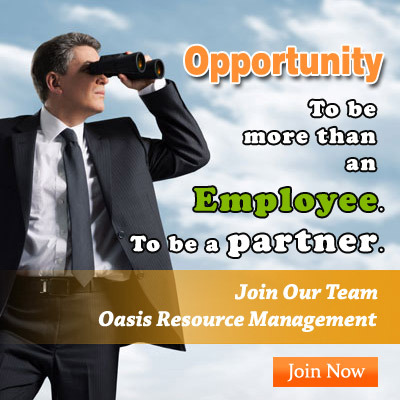 To help you find a job anywhere in the world, Oasis has designed Job Applicant Services 3 Countries. Through this, you can apply for a job in any three countries of your choice that we offer in a package. The goal of the resume, in the U.S., Europe, Asia, or anywhere, is to help you stand out from the crowd and ultimately land an interview. It is NOT a complete synopsis of everything you've ever done. In fact, you should only list experiences directly relevant to the position you are applying for. This is what we do best! If you want to work abroad, you can’t just go applying to jobs in random countries without thinking about the format, presentation, structure and content of your CV. Not every country expects the same thing from a winning CV, so you need to think carefully about what employers in specific countries will want to see. Your CV must be instantly understandable and the person reading it should be able to find out the right information quickly and easily. It’s not like talking to people in another country, where you might simply shout louder, move closer, gesticulate and draw a picture to make yourself understood.This is where we help! Get in touch with our consultant today to discover new opportunities. 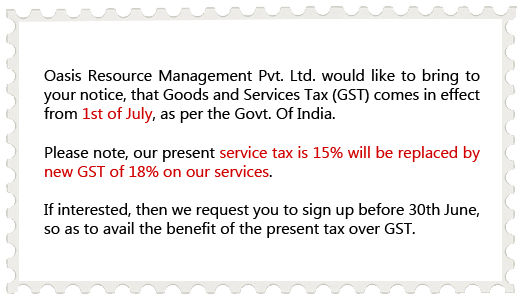 Your discussion with the consultant must include details of the preferred industry, job designation and present CTC. These details will help us find a job that you want.